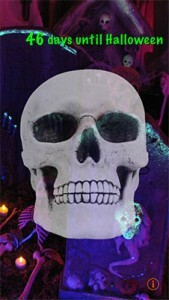 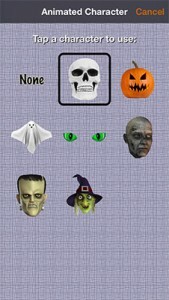 See the days countdown to our favorite holiday – Halloween! Halloween Countdown, a free app, along with our paid ad-free version, Halloween Countdown Pro w/Push Notifications has been updated this year to include the animated characters of a Frankenstein and a Witch. In addition, the volume controls are now using the overall system music volume. 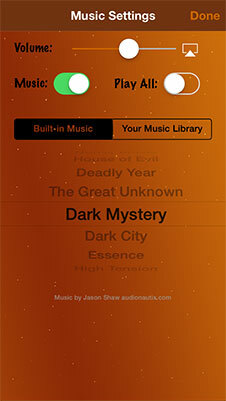 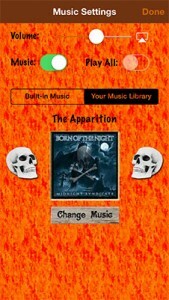 As a result, you can now send the haunted background music to an Apple TV or other device via Airplay.